Revolutionary Islamist movements, whether Sunni or Shi’ite, share many of the same goals and tactics. Despite apparent ideological and dogmatic differences, the concepts and mechanisms employed by both varieties of Islamists are based on employing religion in politics and exploiting regional shifts and turmoil within politics and society. Al Mesbar’s 124th book, for April 2017, observes this phenomenon by comparing the “Vilayat-e Faqih” (Rule of the Jurist) system in Iran and the Muslim Brotherhood organization in Egypt. The historical context, conceptual framework, and ideological parallels of both revolutionary Islamist movements are discussed in detail. The parallels between the two movements are explored in the similarities in radical narratives, the interpretation of dogmatic texts — especially texts related to rulings — and the integration of religion and state. The studies apply comparative analyses which show both similarities and contrasts between Sunni and Shi’ite political Islam. One study notes that the Islamist movement in Iran was influenced by “Muslim Brotherhood literature on an organizational scale, especially Sayyid Qutub, Hasan Al-Banna, and Abu Al-A’la Al-Mawdudi.” The differences between Vilayat Faqih and the Muslim Brotherhood are hardly irreconcilable — especially following the events of 2011, in Iran saw the potential for an “Islamic renaissance.” The direct relationship between Islamism and regional shifts beginning in 2011 at first disoriented the Brotherhood and Khomeinists alike — particularly in Syria, where Turkey plays an active role. Bond of affinity nonetheless endure — as reflected in the Iranian government’s public celebration of Sayyid Qutub at a series of events in Tehran in 2016. The relationship between the Muslim Brotherhood and Shi’a Islamist movements dates back to the 1940s, but practical cooperation began in the ‘50s — as one study describes it, “the golden era for Brotherhood-Iran ties.” During this period, the Brotherhood memorably attempted to save Nawab Safavi, leader of the Fida’iyan Islam movement, who was executed in Iran. Over time, the relationship evolved into one of political pragmatism, with regional turmoil impacting agendas and priorities. Iran has often sought to bolster its ties to jihadist Islamist movements — especially the “Islamic Resistance Movement,”whose acronym is Hamas. The first public contact between Hamas and Iran came in 1990, when Tehran organized a conference in support of the group. 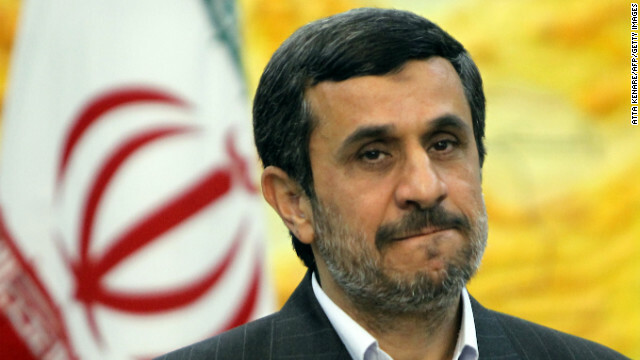 Shortly thereafter, a permanent bureau for Hamas was established in Iran. 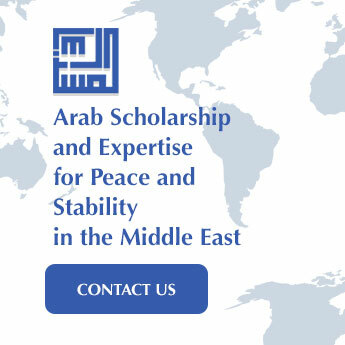 In more recent times, Hamas appears to have adopted a dual strategy of military interests that bend the movement towards Iran, and political interests bending toward Egypt, in addition to attempting to strengthen its relation with GCC states without jeopardizing its ties to Iran. Politics sometimes impose pressures that cause the Muslim Brotherhood and the Islamic Republic of Iran to maintain their relationship at a “low profile.” Nonetheless, as the book shows, the ties are deep. The book leaves room for readers to reach their own conclusions and judgements, thanks to the diverse nature of the contributors and their perspectives. 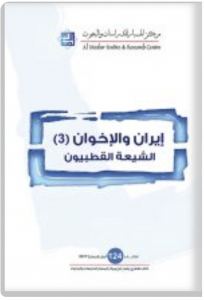 Al-Mesbar Center would like to thank all participating scholars — and in particular, our colleague Mohammed Al-Hashimi, who coordinated the book’s chapters.